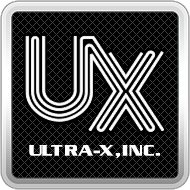 Ultra-X CloudOne Managed Customer Agent- What the End Client Sees – Ultra-X, Inc. The device owner will identify the issue and click on the balloon. A new window will appear providing the opportunity to send a service request by clicking the blue button.